How can you match your firm’s marketing efforts to its geographic reach? This matters because it costs money to reach potential clients, and you don’t want to waste impressions on people who won’t become clients. And there’s probably a limitation to the distance your firm’s professionals are willing to travel, or for which your clients are willing to pay for travel and accommodation. I know some business professionals with such narrow but in-demand expertise that clients will pay them to travel globally, but that’s rare. So you need to develop clients within practical geographic range for your firm. This geographic discrimination applies to high-cost endeavors such as sponsorships, advertising and trade show participation. Don’t sponsor a global or national conference unless your firm is global or national in its reach. 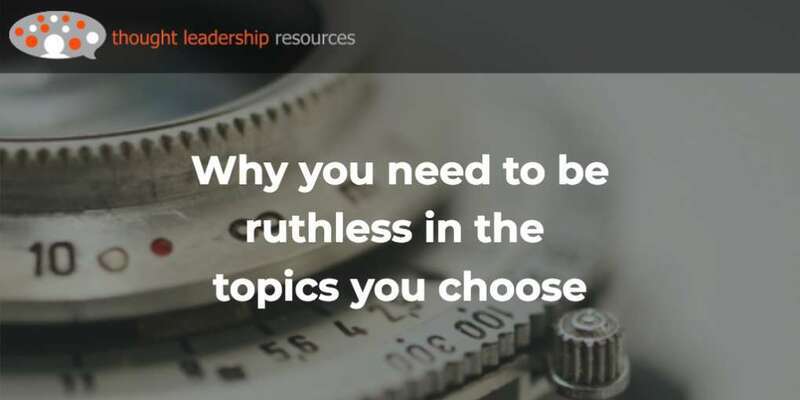 But does it also apply to publishing thought leadership content in niche media? I don’t think so. 2. Professional/occupational focus: Other media focus on how readers make a living – publications like “Occupational Health & Safety.” It’s intended for safety officers and people with work that includes responsibility for OH&S. So if you have some ideas on making work environments safer, this publication may be interested in what your firm has to say. Otherwise, probably not. 3. Local focus: Some online and print media focus on just a geographic area, such as a city. “Ottawa Business Journal” and “Craine’s Chicago Business” are examples of this. There are also regional and state/province/county/prefecture/land (etc.) publications. People who read these want to know what’s happening locally. Free learning: "Be where they're looking"
Yes! Please sign me up! I have never had much success in getting my clients published in these media, and here’s why. They tend to be written by professional journalists, whether staff or freelance. They tend to not accept content from non-journalists. 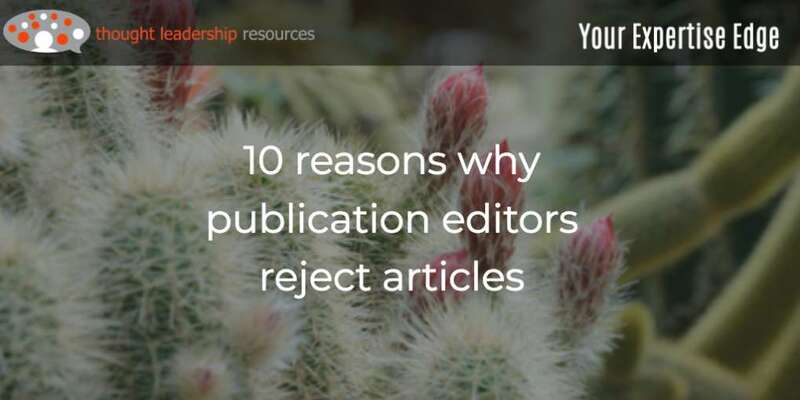 That’s because these publications need writers who will provide insightful, comprehensive coverage of topics like new bylaws, changes to truck routes, business expansions and the like. Sometimes, they take a regular column by a lawyer or accountant, but in general, they write their own content. It’s hard to find a local angle. A few years ago I was able to get an article on changes to regulations due to seismic activity published in a local construction magazine, but only because that publication covers an area with high seismic activity. That provided an angle that mattered to local readers. 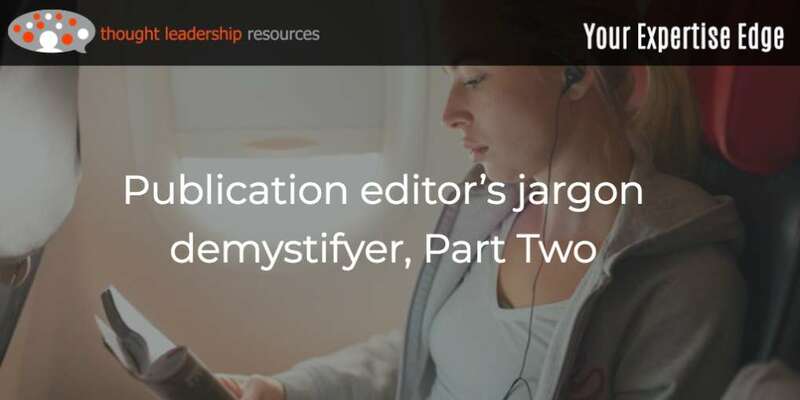 But in general, if you’re writing about a topic like environmental regulations or building codes, there isn’t a unique local angle that will interest readers – and therefore, editors. The match with your firm’s marketing needs is tenuous. 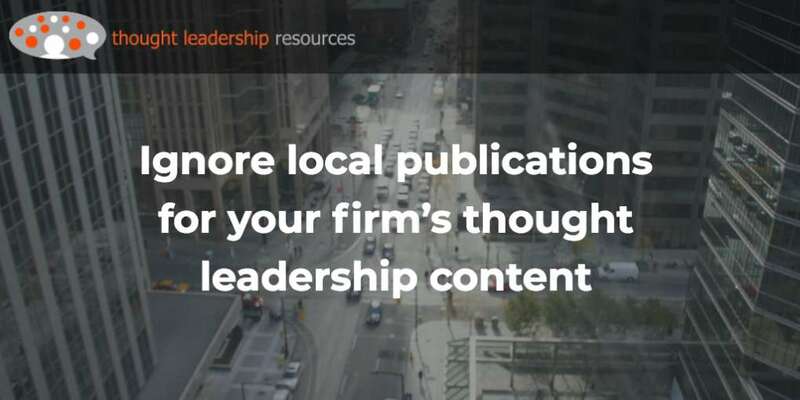 Sometimes, even though you’re focused on a local market, a general business publication isn’t the best vehicle for your firm’s content. Consider a firm that particularly wants to show its ability to help building owners conserve water, through capturing storm-water and other rainfall. The vast majority of readers won’t care about that topic, and won’t be in position to engage the firm’s professionals. 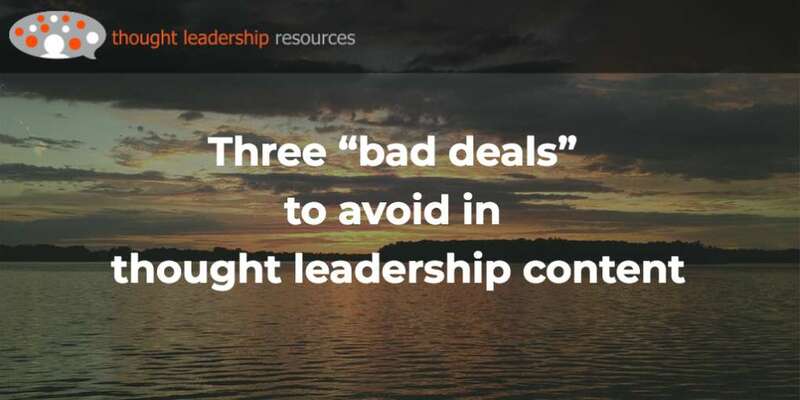 These three aspects make it difficult to get published in local media. 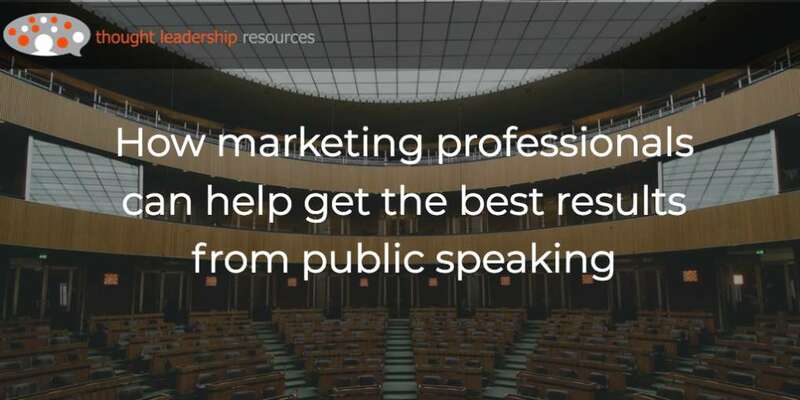 Now, I’m going to tell you how you can do that – and also why it might not be your best approach to reach potential clients. 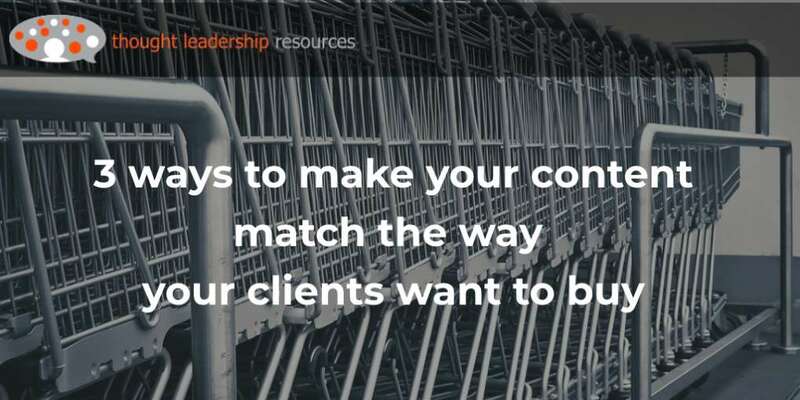 Sometimes there’s a match between what you’re offering – a contributed article with a strong local angle – and what the editor of a geographically-focused business publication is looking for. There may be opportunities in local bylaws or state/provincial regulations. For example in the US, many state EPAs have their own regulations on factors such as emissions, environmental protection and the like. Changes to these regulations may be an occasion for you to propose an idea to a publication covering that jurisdiction. See Post #74 on how to present an article idea to an editor. This works particularly well when there are publications serving the relevant jurisdiction. In the US and Canada, for example, many professional bodies have their own state, territorial or provincial licencing body. Engineers, lawyers and accountants often do this. Generally, they have a newsletter, magazine, news website, LinkedIn group or other publication that accepts expert-written content. 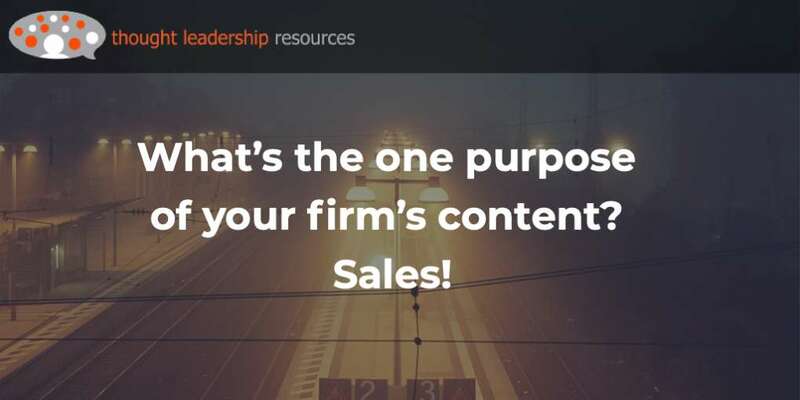 I’ve talked more about this kind of content, that influences the people who influence your firm’s clients, in post #102. For example, if the state legislature passes new employee safety regulations that apply throughout the state, the state bar association might want an article that would be relevant to the attorneys in that state that practice employment law. 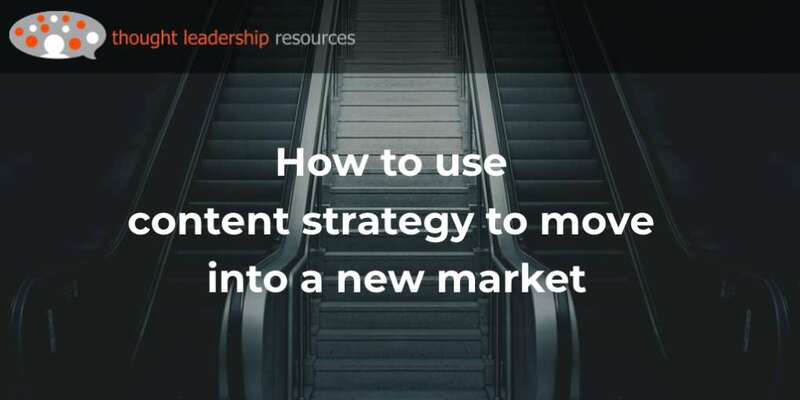 This means that marketers need to stay in touch with their subject matter experts to find out what regulations or laws might be about to change, and then have content ready that analyzes those changes. It’s called “newsjacking,” covered at length in post #83. The difficulty of getting published in local media makes me want to ask, why would you want to? There may be better ways to achieve your objectives. That’s because most local publications tend to lack the prestige of national or international media. 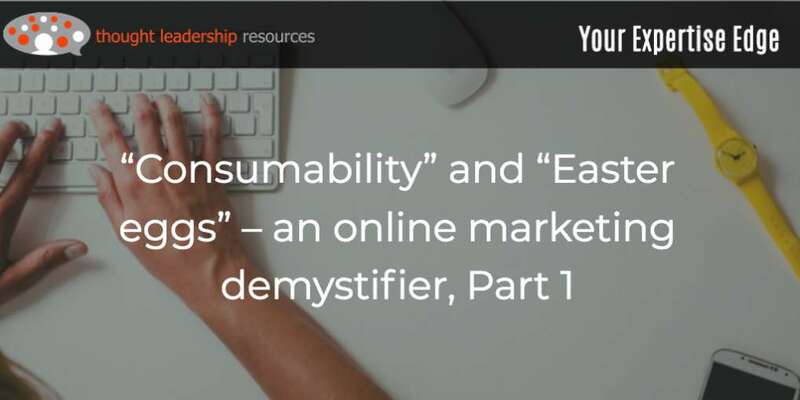 Because of smaller publications’ lack of Google juice (see my “Online marketing demystifier,” in post #104), your content is less likely to get found online. 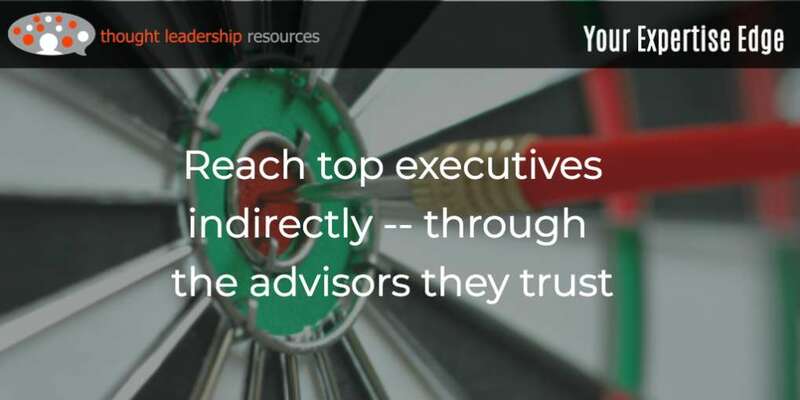 And your firm’s message will have more credibility in a larger publication. 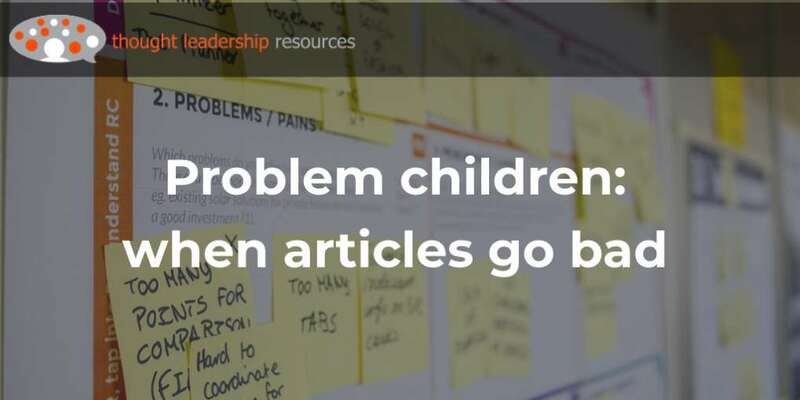 So, you’re better to go for online and print media with a wider distribution, even though many of those readers will be too far away to be potential clients for your firm. 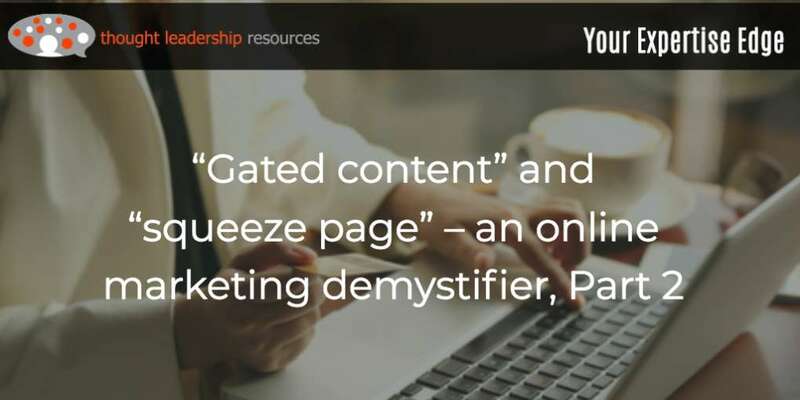 Yes, you’re “wasting” some of the impressions your article will have – but the quality of the impressions you do have, on geographically available clients and prospects, will be higher. 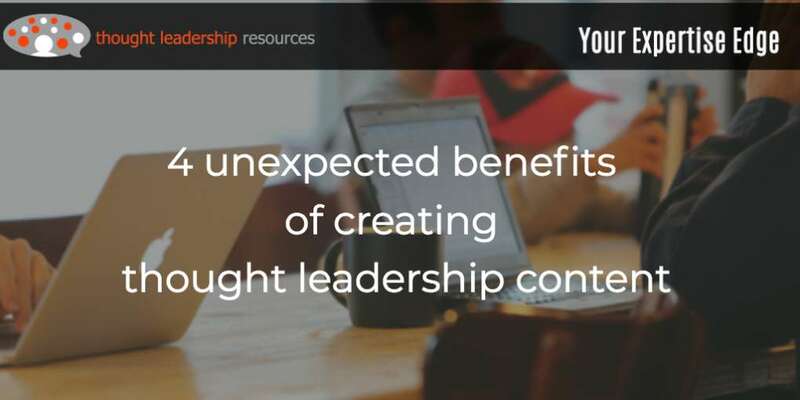 Carl is the Founder of the Thought Leadership Resources and helps business professionals gain the skills they need to build their profile as subject-matter experts and thought leaders. 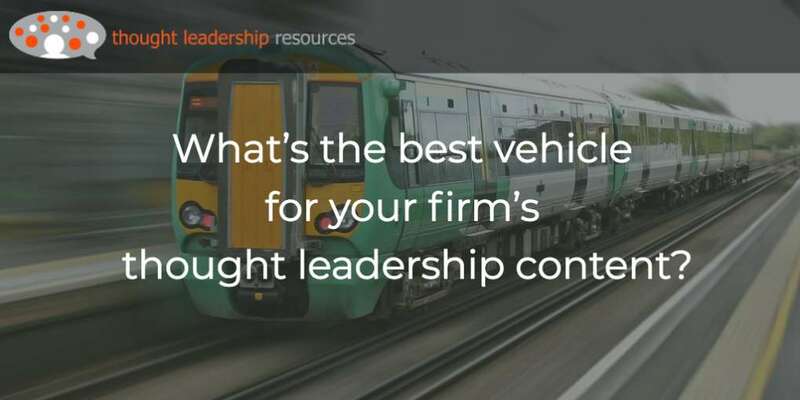 #110 What’s the best vehicle for your firm’s thought leadership content? 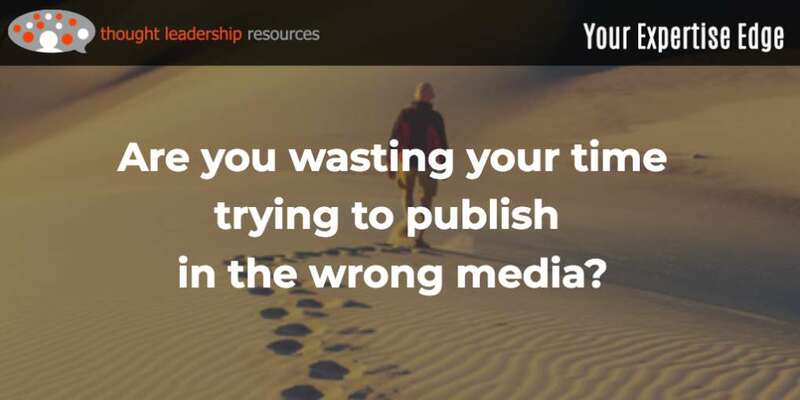 #106 Are you wasting your time trying to publish in the wrong media? 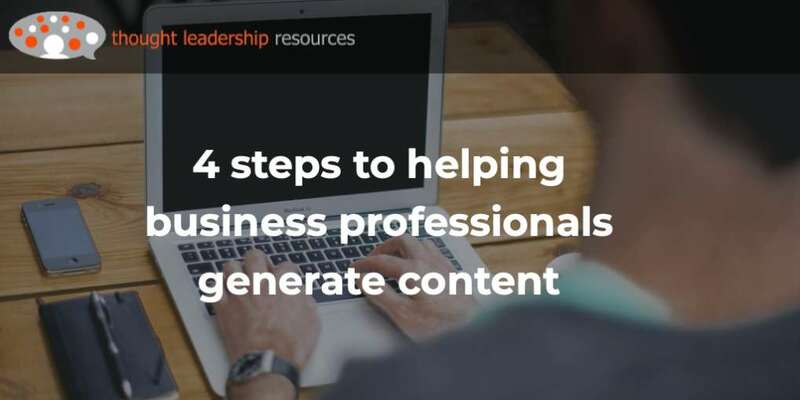 Practical, proven ideas on how you can grow the profile of your firm’s business professionals. - … And many more, delivered to you each month! 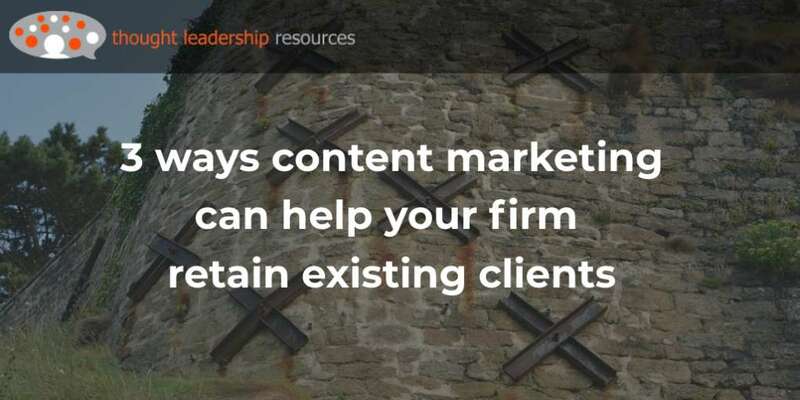 As a bonus, you’ll get a copy of a free e-book, “Be where they’re looking,” a listing of nearly 100 hard-to-find niche publications that may be willing to publish your firm’s content — in text or electronic (video, webinars, info-graphics…) form. Yes! Please sign me up for Your Expertise Edge monthly practical guide!